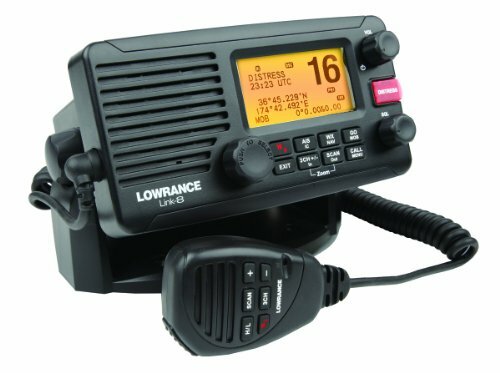 The lowarance link-8 DSc vhf marine radio combines reliable performance with critical safety features for complete communication anywhere on the water. The transceiver is flush mountable and has 25 watts of transmission power but can also operate at 1 watt. The fist receiver is high quality and has a built-in speaker. The unit is fully waterproof.